(CBS/AP) PHILADELPHIA - The deliberating jury in the murder trial of Philadelphia abortion doctor Kermit Gosnell spent the day Wednesday re-hearing the testimony of medical assistant Lynda Williams, who has pleaded guilty to two counts of third-degree murder at the abortion clinic that prosecutors have described as a "house of horrors." The jury deliberated for a sixth full day Wednesday without reaching a verdict. Gosnell is accused of killing four babies, allegedly born alive at his clinic to women that came to him for late-term abortion procedures. He is also charged in the death of a 41-year-old patient. 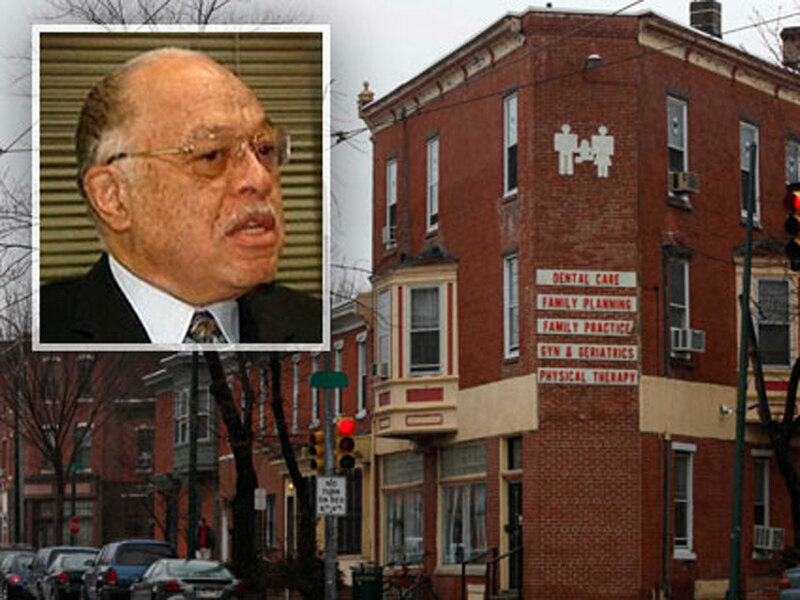 Gosnell's lawyer argues that no babies were born alive during the abortions. Williams testified that she cut the neck of a baby born while the doctor was not at the clinic, reports CBS station KYW, describing it as "standard procedure" and saying it was what Gosnell told her to do. Williams reportedly said in court that the baby moved before she cut its neck. Williams also pleaded guilty in the death of a patient to whom she reportedly administered multiple doses of medication. Gosnell's defense contends that Williams made inconsistent statements and that the patient died of adverse reactions to medication, not an overdose, as the prosecution claims, reports KYW. Gosnell has pleaded not guilty. The jury is resuming deliberations on Thursday.